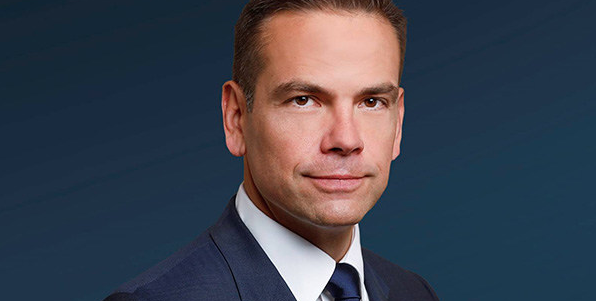 Lachlan Murdoch, the future chairman and CEO of Fox after Disney purchases key assets from the company, has revealed leadership appointments across distribution, ad sales operations and corporate functions. As Disney looks to close its $71.3bn deal for key Fox entertainment assets, ‘New Fox’ will be home to branded properties such as Fox News Channel, Fox Business Network, Fox Broadcasting Company, Fox Sports, Fox Televisions Stations Group and sports cable networks FS1, FS2, Fox Deportes and Big Ten Network. To help run this operation, Mike Biard will be elevated from president of distribution for Fox Network Group to president of operations and distribution for ‘New Fox’. Steve Tomsic, executive VP of finance and deputy CFO at 21st Century Fox, will be upped to act as New Fox’s CFO. Pauls Cheesebrough will join the duo as chief technology officer and head of direct-to-consumer platforms. Meanwhile, Eric Shanks will be elevated to CEO for Fox Sports and Marianne Gambelli becomes president of ad sales for the company. As previously announced, John Nallen will be appointed COO at the company, Suzanne Scott will continue to serve as CEO of Fox News and Fox Business Network, and Jack Abernethy will remain CEO of Fox Television Stations. In addition, Viet Dinh was recently named the chief legal and policy officer for the company.